What do penicillin, beer, and bio-degradable plastic have in common? Not much at first sight, but on closer consideration, the thing that links these (and many more) applications is the living cell. This ‘smallest building block of life’ is the key element in the Life Science & Technology (LST) degree programme taught jointly at Delft University of Technology and Leiden University. 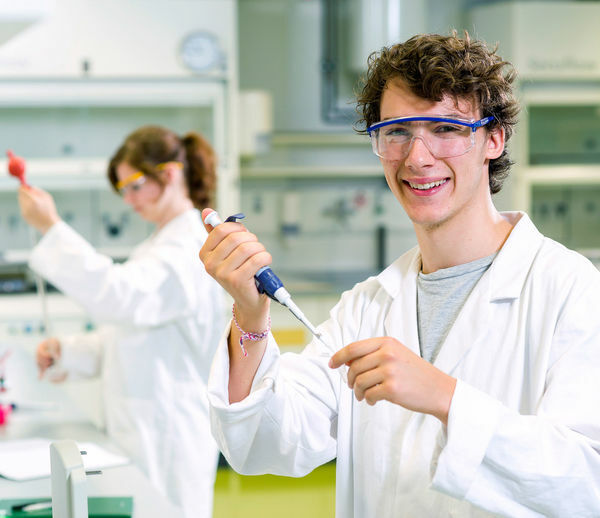 The programme combines biology, chemistry, physics, maths and several other fields. Do you want to know how Delft University of Technology is doing compared to other Dutch universities? Read more about experiences of Life Science & Technology students. TU Delft is 19th in the QS Engineering & Technology Ranking 2015 and Leiden University 58th in the QS Life Sciences and Medicine ranking 2015.